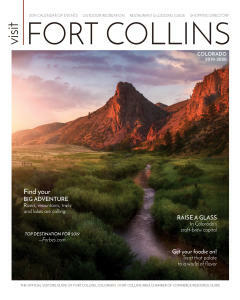 Old Firehouse Books is excited to welcome author and former US Marine Rob Kugler to Fort Collins! If you always cry at dog stories, get your tissues ready. 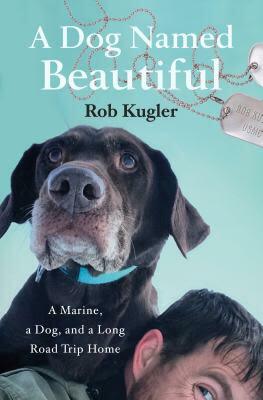 This May, we will be celebrating the release of Rob’s new book A Dog Named Beautiful, an uplifting and unforgettable story of a US Marine, his extraordinary dog, and the road trip of a lifetime. We invite you to join us at the store on Tuesday, May 21st at 6:00pm to hear Rob discuss this incredible story. Before he was deployed, Kugler and his girlfriend decided a dog could be the perfect companion to keep her company until he returned from Iraq. 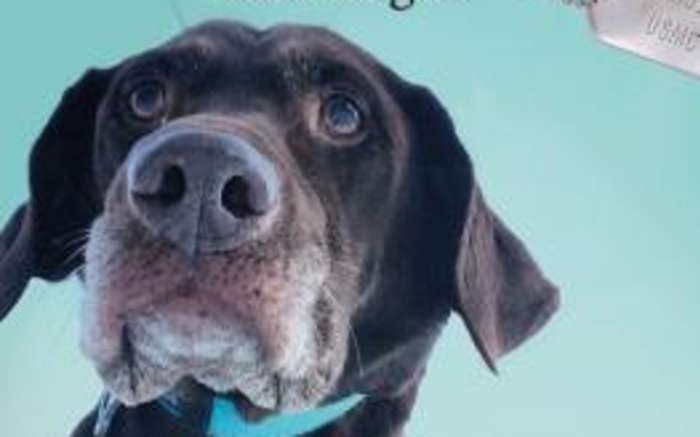 After returning home, grief-stricken at the loss of a brother and fighting personal demons, the chocolate lab, Bella, never failed to put a smile of Kugler’s face. So when Bella was diagnosed with metastasizing osteosarcoma, Kugler didn’t hesitate to hit the road with her to start what would be the trip of a lifetime.